The wind flowing through your hair, the thrill of a fast descent, the scents of nature and of the city, freedom: nothing is unattainable, everything is closer and everything is more beautiful on your bike. 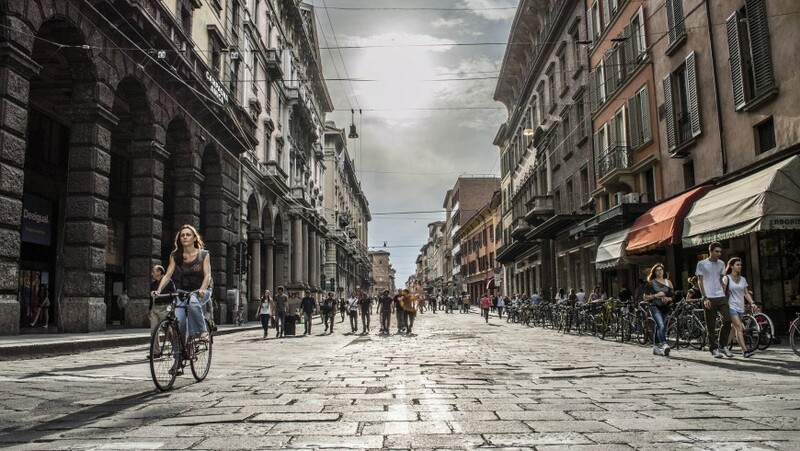 There are some cities in Italy that seem to be born to be visited and experienced by bicycle, where the cars slowly disappear and all choose to ride, thanks to an administration that cares about the environment and invests in cycle-paths. But what are they? What are the cities to visit on a cycling holiday? Let’s find out together! Right here, where the internal combustion engine was invited, there aren’t cars. The old town of Lucca is a huge car-free island where there are many zipping bikes! You will go around the wonderful wall, and delve into the old town to visit the Doge’s Palace, the Clock Tower and all the wonders that this amazing medieval city offers. 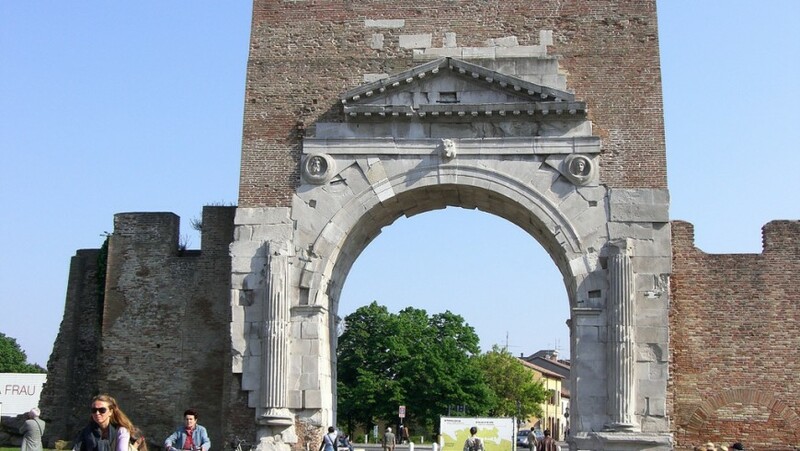 What to see in Lucca? Find out with our guide green! Along the Adige, across the bridges and then around the arena: biking in Verona allows you to quickly see the wonders of the center and feel part of the city. There are many routes you can travel with confidence, because the center is a limited traffic zone, for a mix of art, culture and traditions. 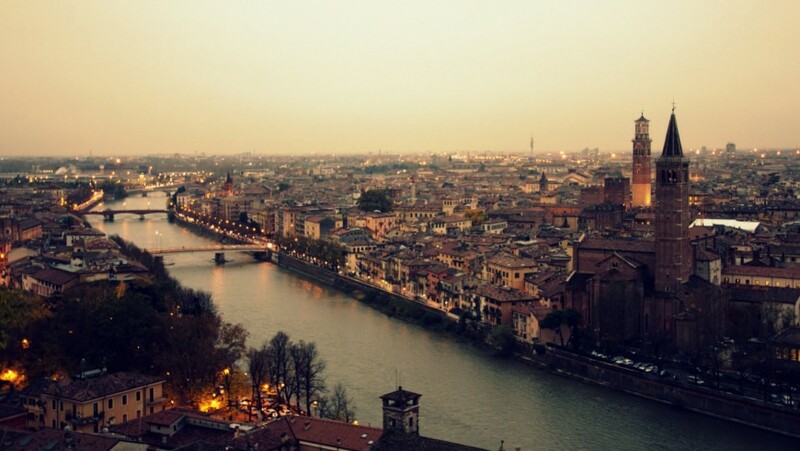 Fall in love with Verona with our guide green! Switch from timeless artworks of Florence’s inner city to the parks in minutes: you can do it with your bike! Even the center of Florence, a UNESCO World Heritage Site, is closed to traffic and its dimensions make it perfect for a ride on two wheels. 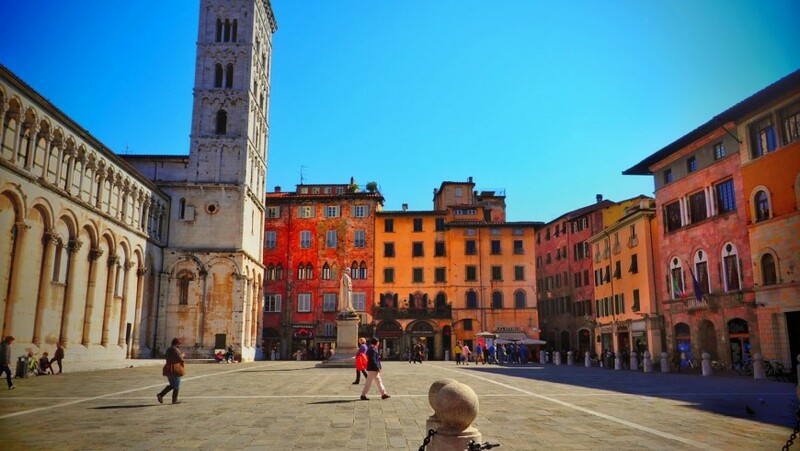 The sun, the bike and the wonders of this amazing Renaissance city: what could be better? 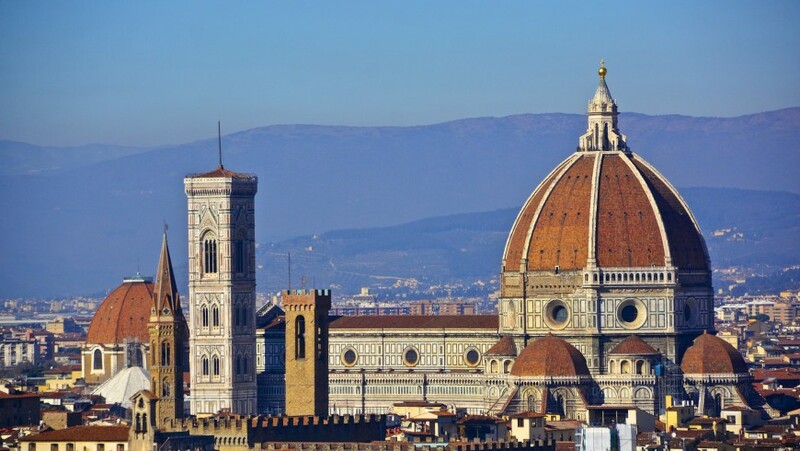 For your trip to Florence there’s our guide green! 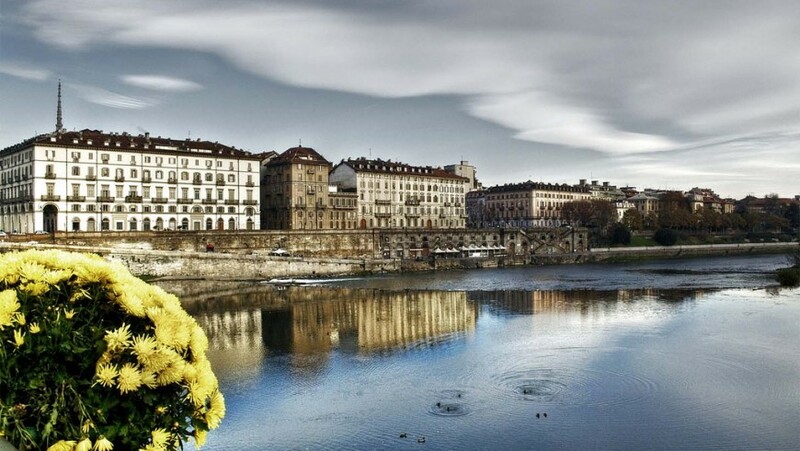 From architectural masterpieces to the metropolitan parks, Turin offers its citizens and tourists 175 km of cycle paths. You don’t have to be great athletes, everything is in + plain, and from the bike, the city is surrounded by a different atmosphere, away from traffic and noises. Along the tree-lined streets, you will reach the charming old town with its beautiful squares and facades before moving along Po river, in the beautiful Valentino Park or along the banks of Dora Riparia. Check out our green guide to discover the wonders of Turin! 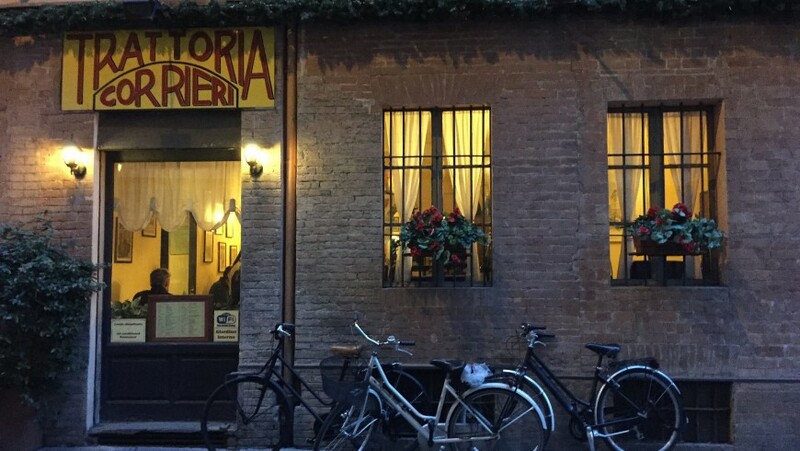 Among all, Ferrara is the city that boasts the largest number of bikes per inhabitant. There is no better way to discover its characteristics, winding streets, to walk the nine kilometers of walls that encompass the old town and to discover the great works of the Renaissance. Historians point to it as the first modern city in Europe: it is the perfect combination of history that every street corner and tell and innovation. Discover the city and its green surroundings with our guide. Bologna is definitely a bike friendly city, the administration favors the daily use of this ecological means. In a center where cars can not go, the bike seems to be the perfect solution. Passing between the two famous towers, falling in love with Piazza Maggiore, discovering the many monuments, but also the local and secret corner of Bologna’s life: by bike everything becomes a unique experience. What dish you have to try? What are the most beautiful sights of the city? Find out with our guide! 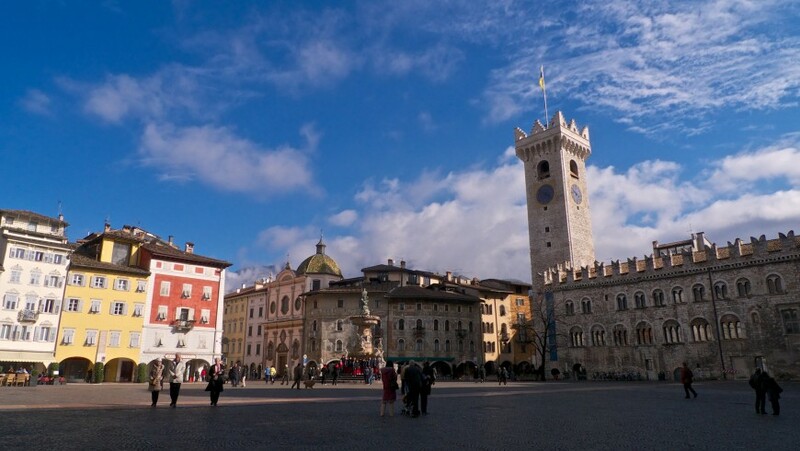 Even in the capital of Trentino, you will see many locals and college students move through the streets of downtown by bike and you can thus feel part of the city. From the MUSE, the beautiful science museum in the district designed by Renzo Piano, to the Duomo and then up to the castle of Buonconsiglio, with the mountains as a backdrop: Trent is a city on a human scale that offers its visitors breathtaking views. Discover all the monuments of Trento and its beautiful surroundings, with our guide green! Among the historic buildings, the gastronomic culture, the river: Parma is a sinking heart, it’s a vibrant city, it’s art and history, it’s friendliness and food. And to discover its true essence you can only get on the bike and start pedaling. The first things that come to mind when thinking of Rimini are umbrellas, summer and fun. But Rimini is not only that: it is history and food, first of all. Rimini’s inhabitant choose very often the bike and you are really part of the city and not mere tourist if you make the same choice. You will thus discover the Arch of Augustus, the oldest and best preserved Roman arch, the Tiberius Bridge, the small tavernas and then the coast, with its beaches and its fishing boats. It is a city where the ancient blends with the modern, and despite the strong tourist vocation offers a typically Italian authenticity. 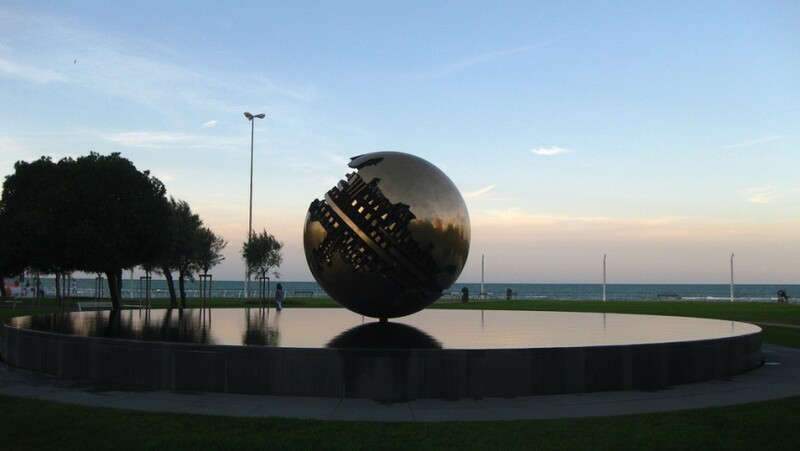 Read our guide to discover the wonders of Rimini! In Pesaro there is the Bicipolitana, a metro area where instead of the rails there are cycle-paths and instead of trains there are bikes. Four lines, which connect the different parts of the city, make getting around on two wheels even easier. The city of Roman origin, between the hills and the Adriatic, has a unique charm and antique flavor. 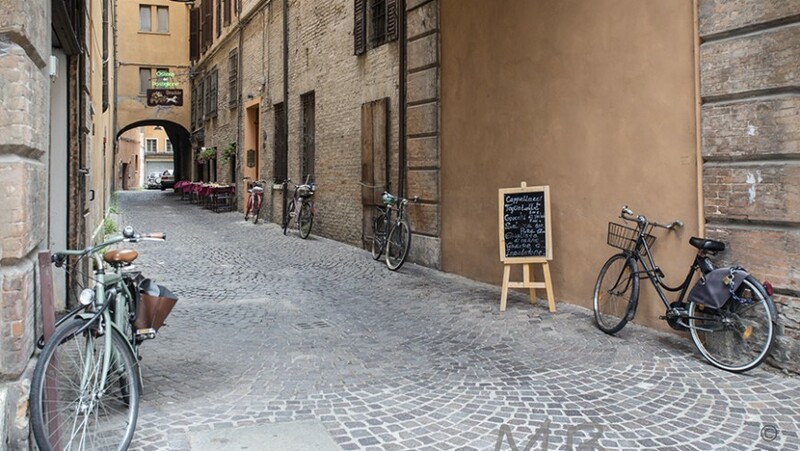 This entry was posted in journeys and tagged bike, Bologna, Ferrara, Italy, itineraries by bike, Parma, Pesaro, Treiste, Trento, Turin. Bookmark the permalink.